Luxury lake-view cabins on an expansive property with fabulous views of Lake Wanahoo. Make your life-long memories today at Spencer Hill! 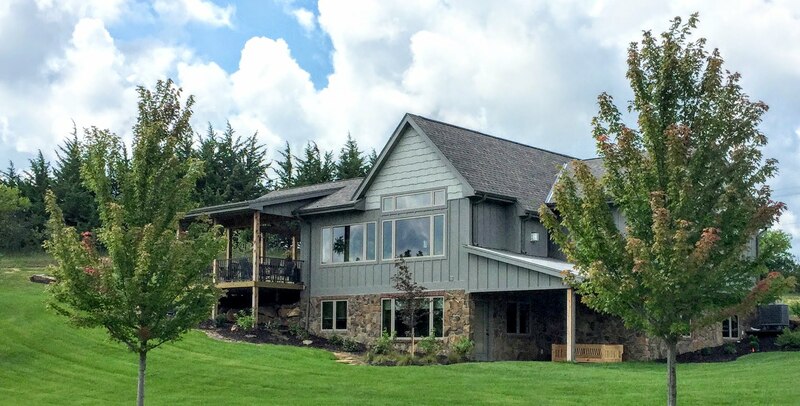 With beautiful views of Lake Wanahoo from nearly every window and lots of landscaped space for outdoor games, our goal is to offer a luxury home setting that provides the perfect destination for building life long memories. Located 30 minutes from Omaha or Lincoln, Sto-Nee Ridge on Spencer Hill provides you the best of both worlds... the conveniences and enjoyments of city living, and within minutes, the quiet solitude of country life.
" Spencer Hill is pure luxury with a country feel. I have stayed in many places through online rental sites and this one is top notch! We didn't want to leave! Gorgeous setting! Very tasteful and fun decor. Plenty of space for everyone and so well thought out. I highly recommend Spencer Hill!" "...The best part was relaxing on the back porch, playing frisbee in the yard and reading stories in the teepee. It was a wonderful place to unwind and catch up with family. We hope to be back soon!" "Floor to ceiling, wall to wall, our Spencer Hill Cabin was full of distinctive country charm. It was a perfect venue for our family gathering [...]Our family loved the peaceful surroundings with beautiful views of Lake Wanahoo. We enjoyed bird watching, visiting by the campfire and walking down the wooded path to go fishing on the dock at the lake. We had a grilling contest with uncle and cousin teams (two grills are provided). We played cards on the large tables, and the kids could relax with a movie on the big screen"
"Spencer Hill Cabin is everything you could want in a peaceful getaway. There is also a path leading directly to the lake for a walk, fishing or a spin around the lake in the kayaks available at the cabin... the vast property is surrounded by large trees. The decor is magnificent - capturing the beauty of the woodsy retreat with all the creature comforts of home. We only live 30 minutes from Spencer Hill but feel we are hundreds of miles away and come home refreshed and relaxed"